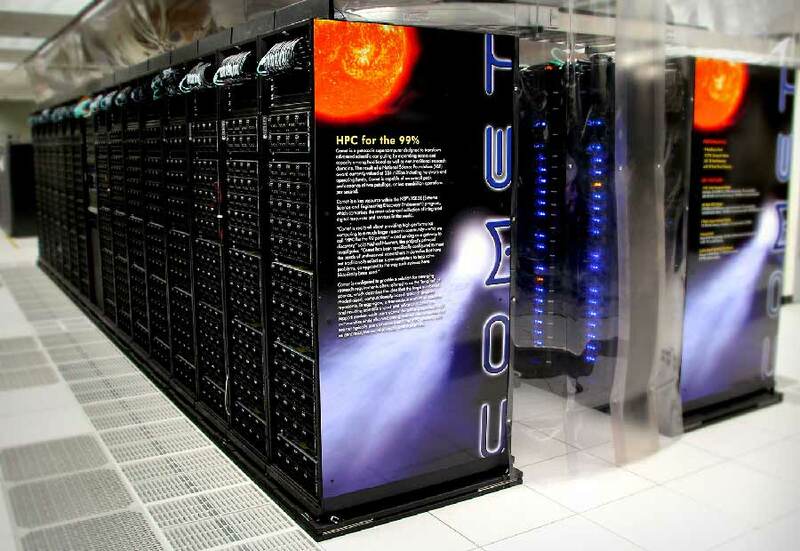 SDSC's Comet supercomputer and PSC's Bridges supercomputer have both been awarded an additional year of operational funding from the NSF, pushing their end of service dates to March 2021 and November 2020, respectively. Both will continue to be allocated as XSEDE resources throughout this time. Read more about Comet's extension here and Bridge's extension here. The XSEDE Resource Allocations Committee will host a short webinar next Wednesday, September 12 with tips for submitting a successful XSEDE allocation proposal. The webinar will introduce users to the process of writing an XSEDE allocation proposal and cover the elements that make a proposal successful. This webinar is recommended for users making the jump from a startup allocation to a research allocation, and new Campus Champions. Click the link below to register and share with colleagues who may be interested! Last Day to Register for Gateways 2018! Registration for Gateways 2018 closes Friday, September 7. Use the following hyperlinks to check out the conference program, or reserve a space at the Resource Expo.